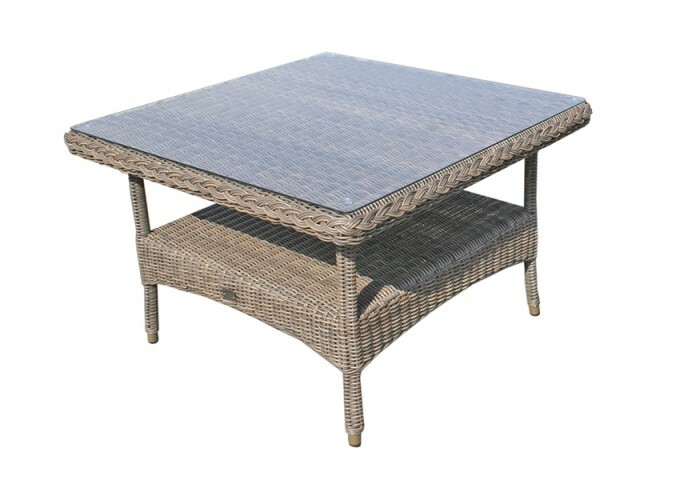 This versatile rattan garden table is designed to combine with Marlow Modular furniture and be used in conjunction with the larger Marlow Low Dining Table. 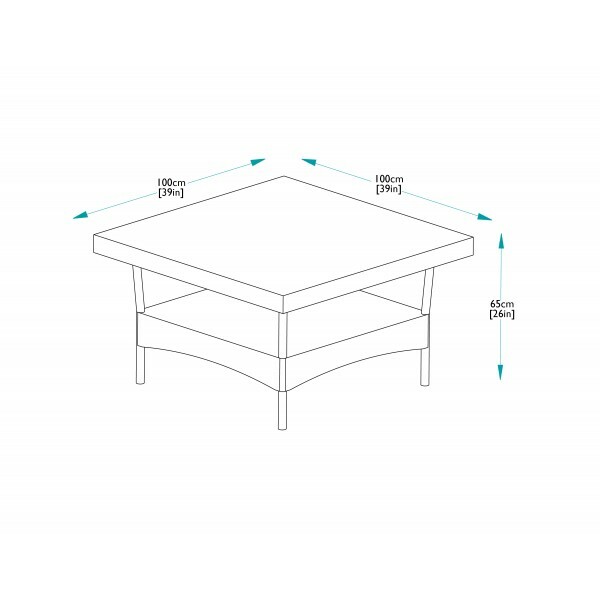 The table is 10cm lower than a typical dining table height allowing lounging type furniture to be used in conjunction with this table. 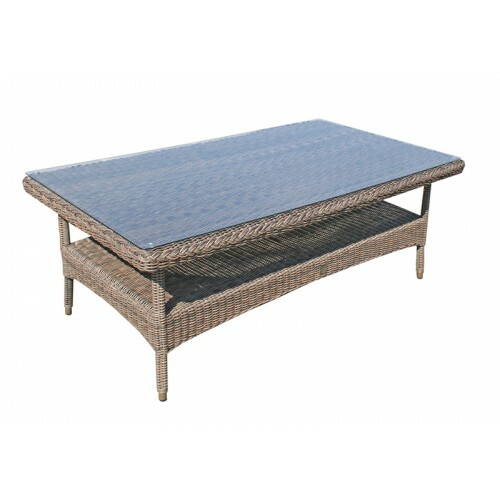 By selecting this table with Marlow Modular or lounging furniture, a duel use dining and lounging set will be created. 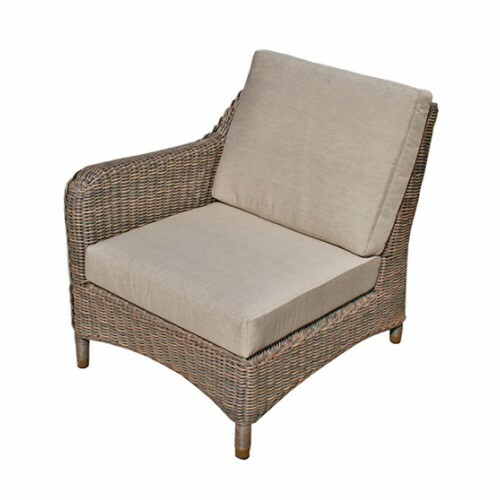 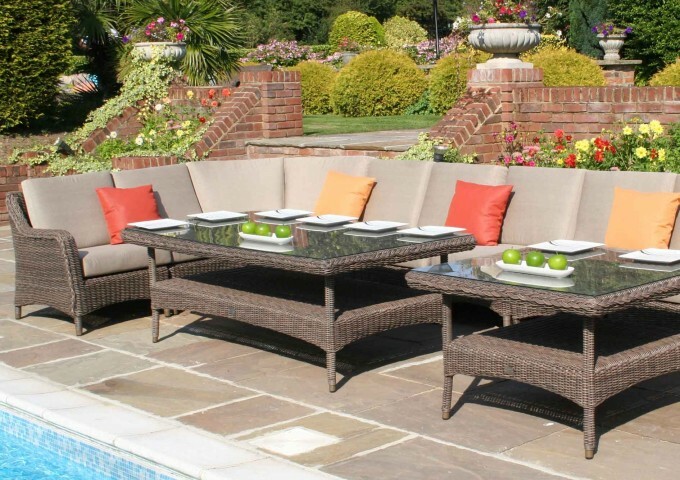 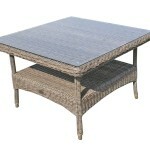 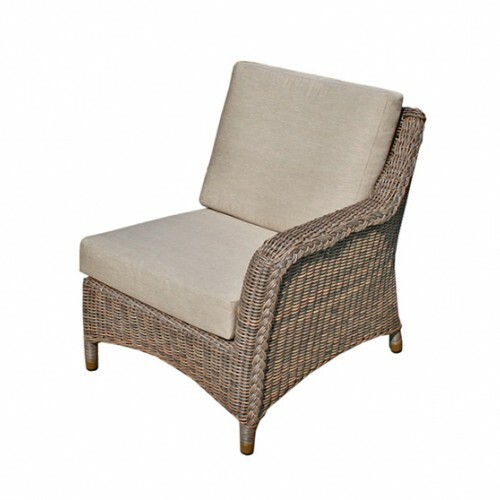 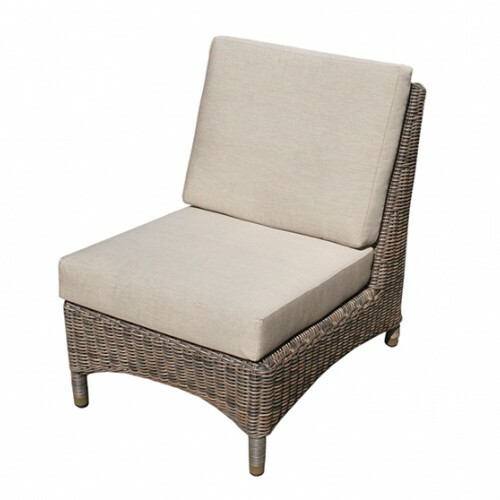 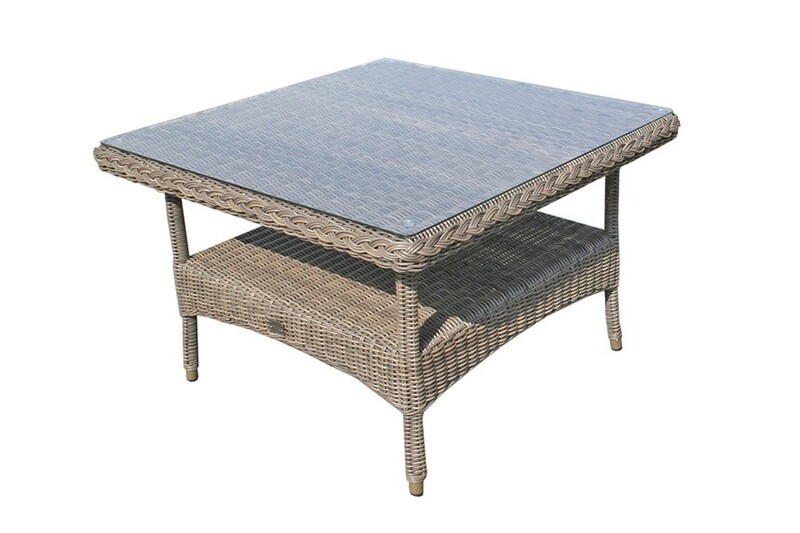 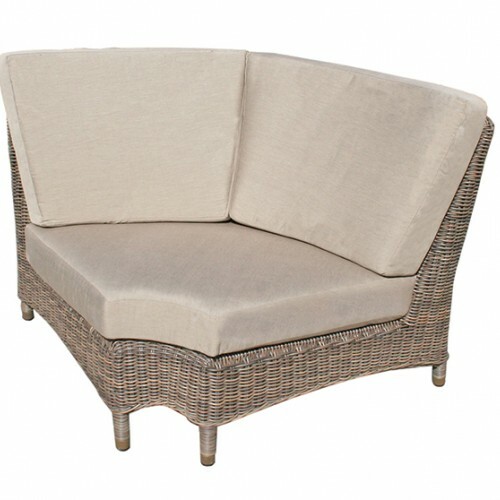 The table comes complete with toughened safety glass and is made from the highest quality synthetic rattan weave.